Watch Sardaar Gabbar Singh Hindi official trailer produced on Eros International. Starring Pawan Kalyan, Kajal Aggarwal in lead roles. Music by Rockstar DSP. 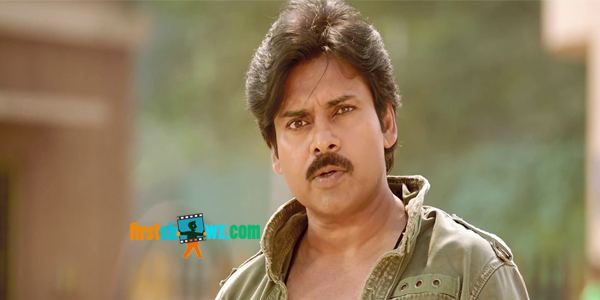 North Star Entertainments along with Pawan Kalyan Creative Works are also the joint producers.